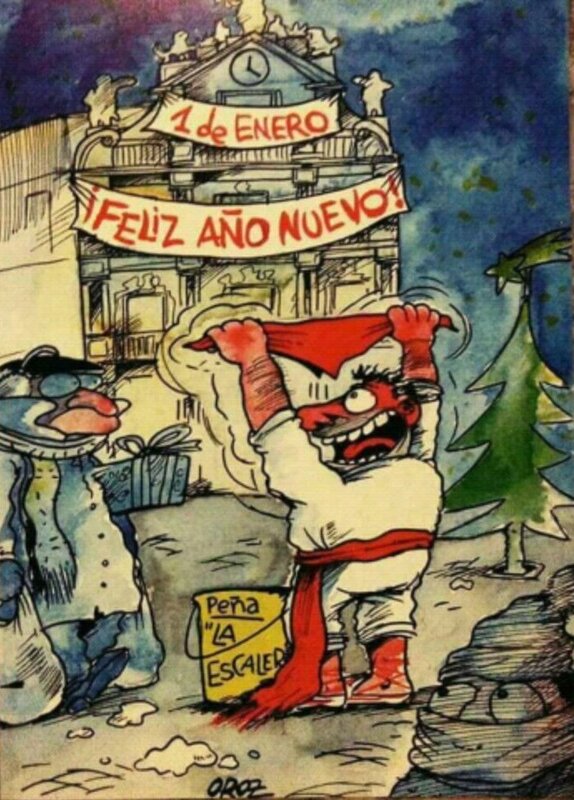 1 de Enero! Ya falta menos! Artist: Cesar Oroz, of the wonderfully sarcastic and hilarious La Tira De Oroz.